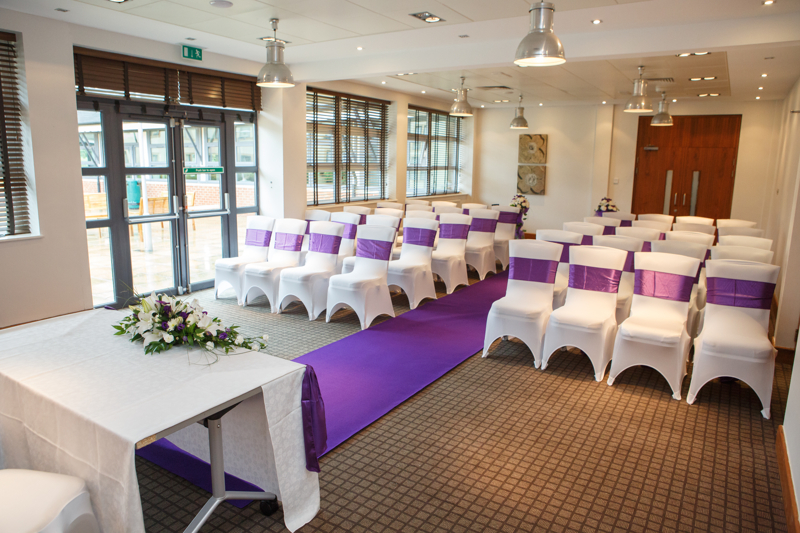 Set in over 400 acres of stunning parkland, with panoramic views of rolling Cheshire countryside and snow-caped Welsh Mountains in the distance, it’s easy to see why Wychwood Park is a popular choice for weddings in the North West. As you arrive down the long sweeping driveway surrounded by beautiful landscaped gardens and gleaming water fountains, you’re greeted with sleek architectural lines and bright, airy rooms. 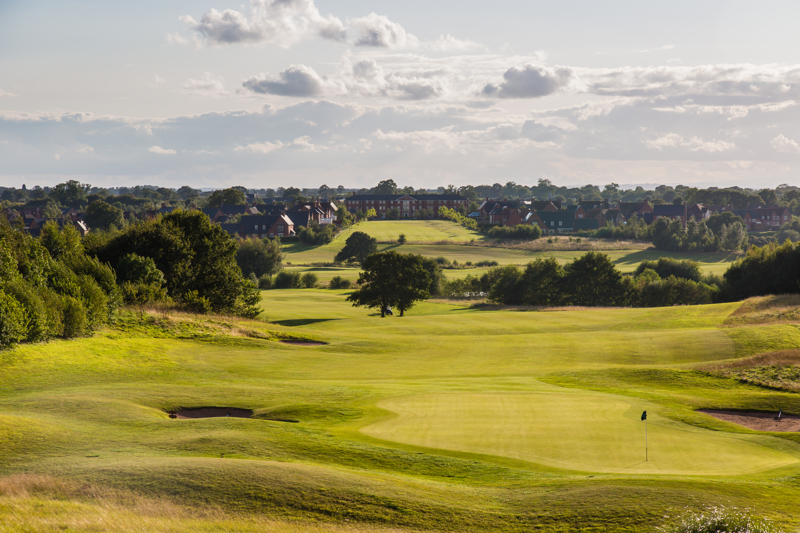 Wychwood Park is very popular for weddings in Cheshire. 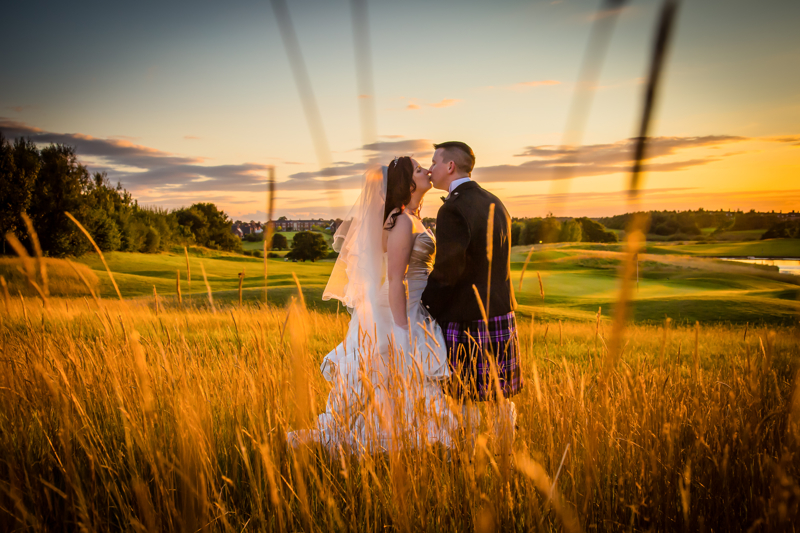 Simon J. Newbury have a great deal of experience at photographing weddings at both Wychwood Park Hotel and the Golf Club. 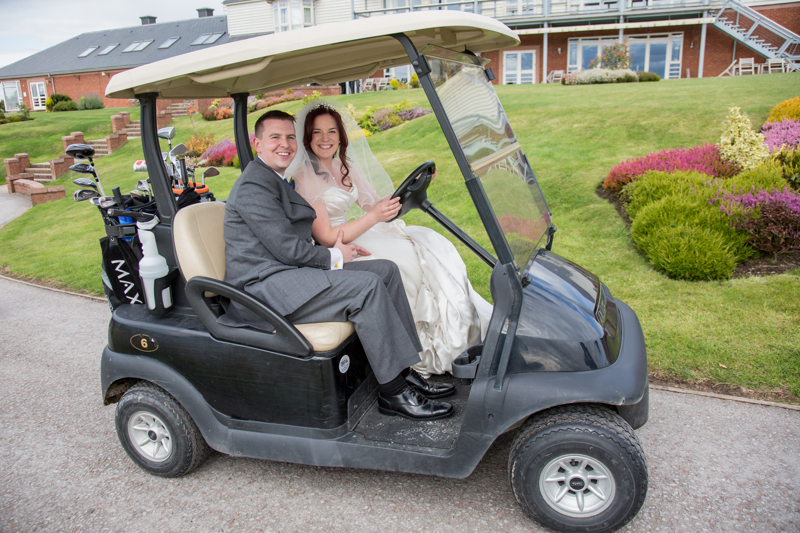 The stunning grounds and lakes make for a great backdrop for your wedding photographs. 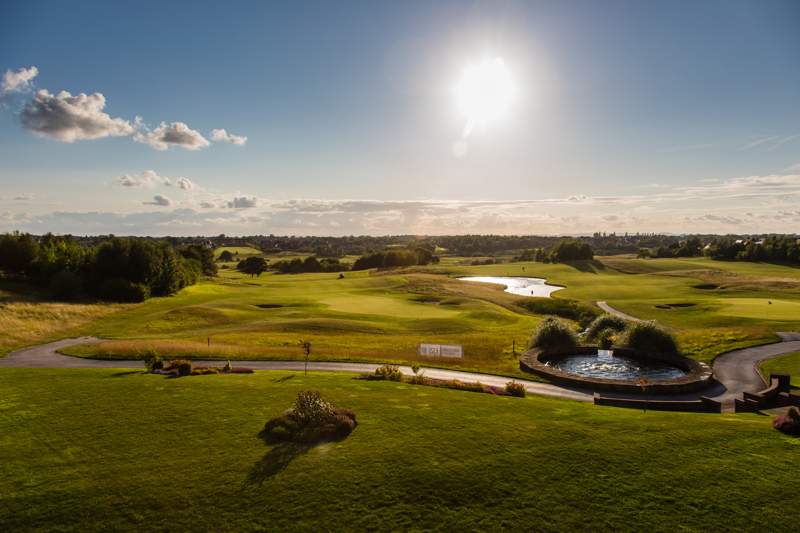 Wychwood Park is blessed with an enviable vista across Cheshire that enjoys the most glorious of sunsets when the weather is kind. 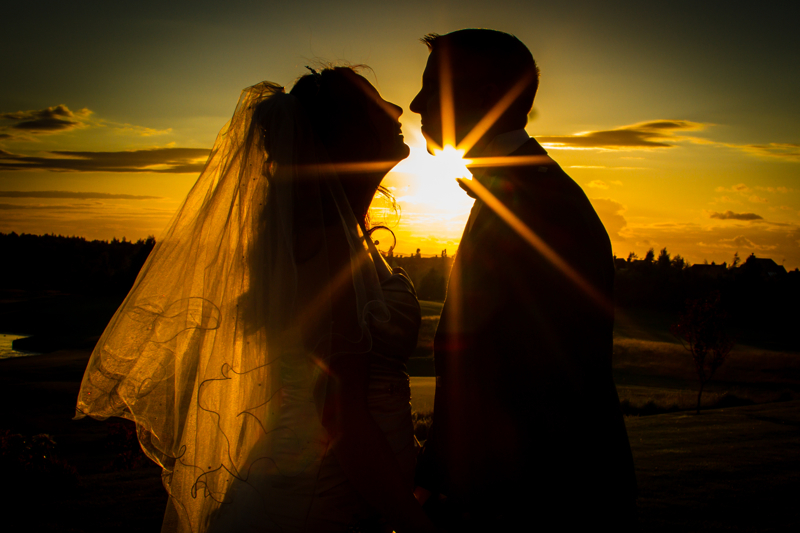 We are able to take full advantage of this all year round to capture some stunning wedding photographs.